Abstract: If the market is full of counterfeit and shoddy products, it is bad for the long-term development of the electric scooter industry. Nowadays, brand enterprises should speak with good quality and build up a good industry image. Since 2003, the electric scooter market of our country becomes a battlefield full of cutthroat competition. 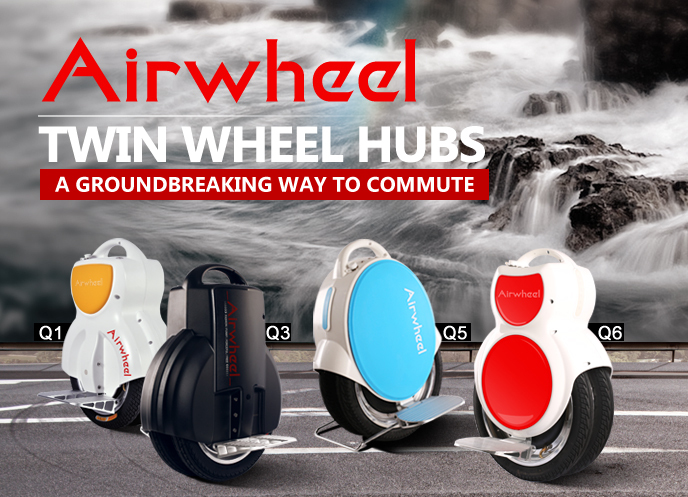 As the leading brand of electric unicycle, Airwheel always regard quality as life. Because the quality of electric scooter will directly affects the safety of users. The carefulness of Airwheel to products starts from material selection. 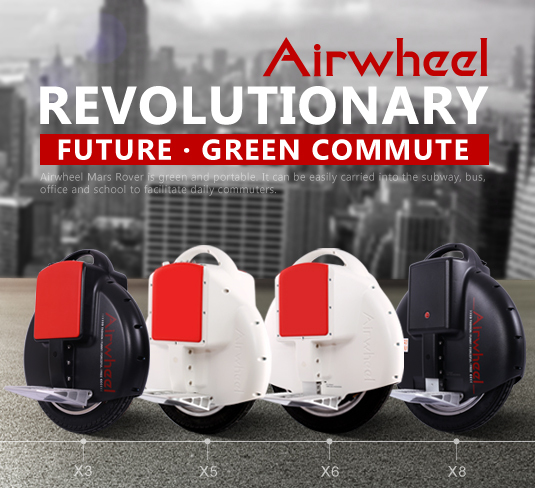 During the process of production, Airwheel insists on “high standard, strict requirement”. Take the mainboard of self-balancing scooters for example. There are hundreds of segments to be checked, but Airwheel never finishes the work perfunctorily. Instead, it detects the segments one by one to make sure the quality is good enough. That’s the reason why Airwheel can control the failure rate in two per thousand. Actually, the Airwheel electric self-balancing scooter has passed the UN38.3 certification, MSDS certification，air appraisal, shipping appraisal, National Pledges Inspect Bureau certification and some other authorized certification, which shows its quality is widely accredited. In order to assure the safety of users, Airwheel self-balance unicycle sets four-fold safety pracautions. The first is speed limit protection. If the speed is over 12km/h, the scooter will alarm automatically to warn the users to slow down. The second is low low battery protection. When the dump energy is less than 15%, the four LED lights will turn on to warn the users to charge or stop riding. The third is tilting protection. If the scooter tilts more than 45°, the motor will stop automatically. The last protection is wheel hanging protection. If the wheel is hung in the air, the main electric power will be turned off. Such a scrupulous design prevents the users from danger. It is no doubt that intelligent transport is a new territory with huge development potential. However, we should realize that there are still many shortcomings in this emerging industry. Therefore, brand enterprises should work hard to produce good quality products and build up good industry image. Previous：Take a Look at What Airwheel Intelligent Self-balancing Scooter A3 Brings Us.